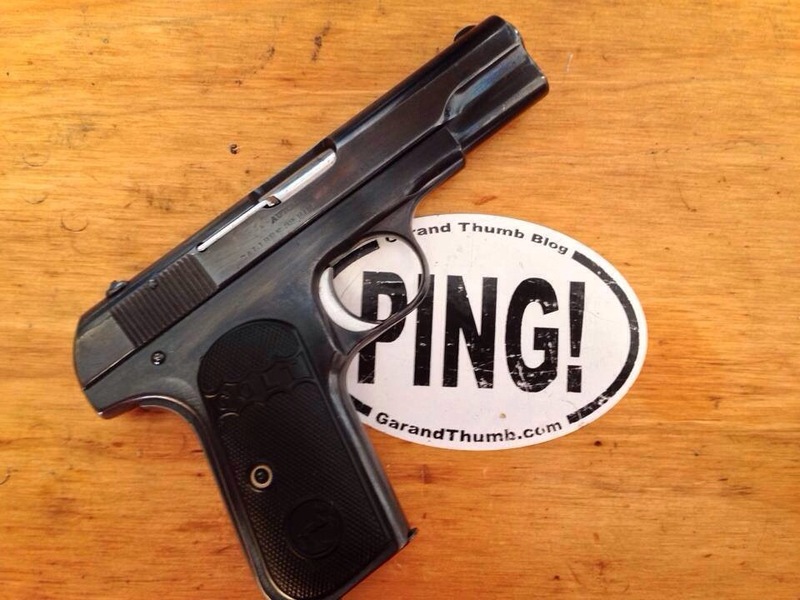 New Production Colt Pocket Hammerless? 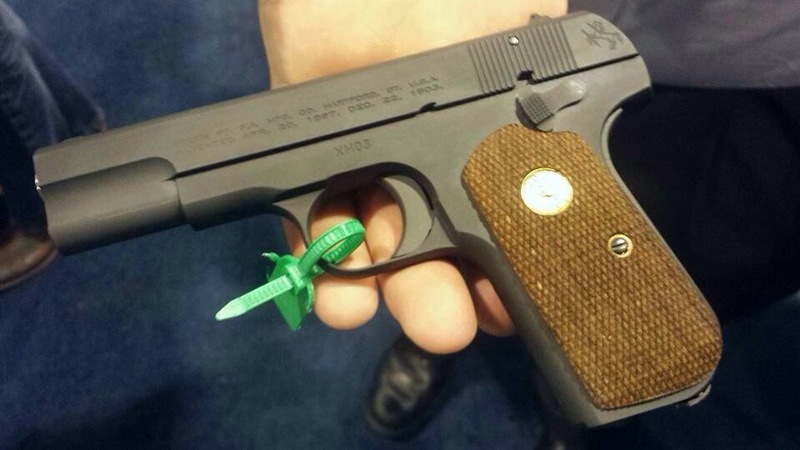 I stumbled upon this leaked picture of what looks like a new production Colt 1908 at the 2015 Shot Show. I don’t have any other details about it other than I’m fairly certain the picture is real. My old Colt 1903 could use a new friend.